The Madras High Court has upheld the decision of Tamil Nadu Assembly Speaker to disqaulify 18 MLAs of AIADMK. The decision was upheld by Justice M. Sathyanarayanan, who was appointed by the Supreme Court to decide the issue following the split verdict delivered by a Division Bench of the HC. 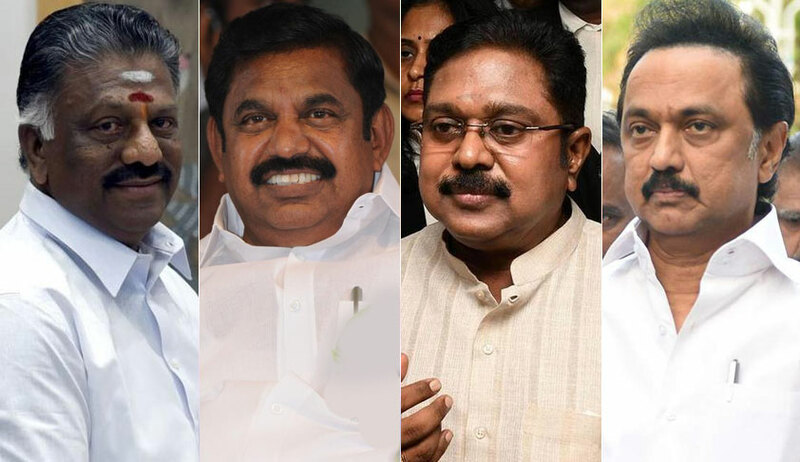 On June 14, a Division Bench of the Madras High Court delivered a split verdict on the petitions challenging the disqualification of 18 dissident AIADMK MLAs owing allegiance to AMMK leader TTV Dhinakaran. Now the third judge Justice Sathyanayanan has endorsed the view expressed by the then Chief Justice Indira Banerjee.